Compassion Children's site is back up. 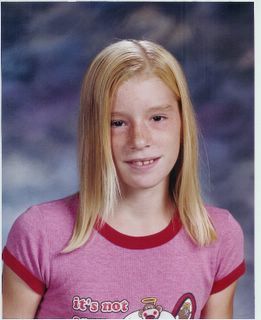 You may make a tax deductible donation by clicking on their link on the right side of this page under Katie's picture. We incurred about $150,000 in legal expenses in getting Katie returned to us, and we also have unpaid medical bills. Katie's ongoing medical bills are about $3000 a month which are not covered by any insurance. If you are able to help then please make a contribution. Thank you for your donation and may God bless you richly. You can also go to the site by www.saveakid.us.